Banjo and Meat Boy Could Be in Smash Bros DLC? For those of you who aren’t aware, Nintendo is currently hosting a poll that allows you, and countless other Smash fans, to vote for the next character to come to the series via DLC. Announced last week at the Nintendo Direct presentation, this is certainly an exciting announcement because Nintendo is taking suggestions for any character you want, from any series. That’s right, you can suggest a character from any franchise that your heart desires, which is definitely a bold move on Nintendo’s part. As you can imagine, this has lead to a myriad of suggestions from the fanbase, I’ve seen plenty of them myself, but two of the most interesting suggestions have come back with a positive response from companies that owned them. The responses given by Mircosoft and Team Meat are certainly promising, and hopefully other companies will take their example and follow suit. 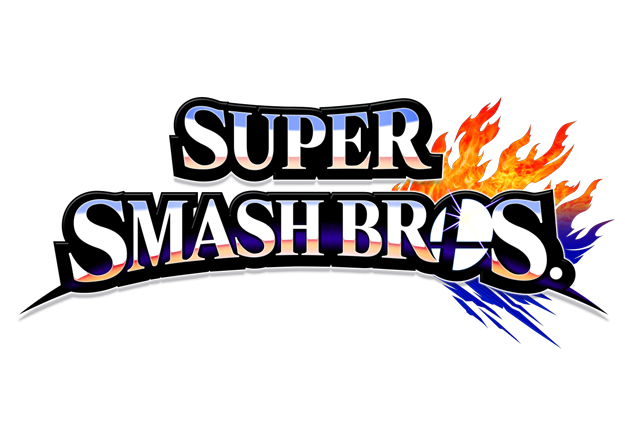 With that being said, who do you want to see in the Smash DLC? Let us know below, and be sure to vote! Special thanks to Aydind for suggesting this topic!